A man murdered in City Centre has been identified as a 31-year-old Toronto resident. Nam Huu Pham died Sept. 28 after meeting with a suspect in the underground parking lot at 3985 Grand Park Dr. in downtown Mississauga. 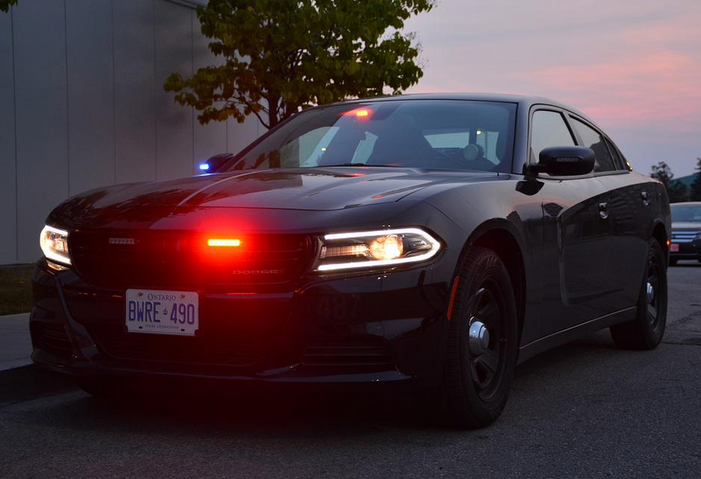 Peel police allege the suspect assaulted the victim and fled in a vehicle. The victim collapsed a short distance away and was discovered by a citizen around 1:15 p.m.
Pham was pronounced dead at 1:40 pm. Suspect information hasn’t been released. Homicide investigators would like to speak with anyone who was near Burnhamthorpe Rd. W. and Grand Park Dr. at the time of the incident.